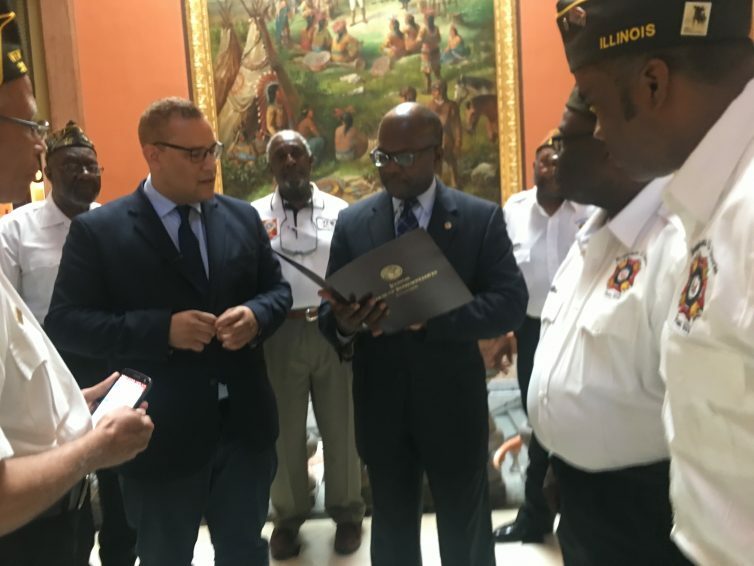 Among the pieces of legislation inspired by the Legionnaires’ disease outbreak at the veterans’ home in Quincy is a bill to raise the caps on tort awards in such cases. As the death toll from the illness at Quincy rose to thirteen, it came out that the victims’ survivors would be eligible for no more than $100,000. State Rep. Al Riley (D-Olympia Fields) sponsored a bill to raise that maximum to $2 million. The bill applies to those in the state’s custody or care, said Riley. SB 2481 awaits the governor’s action.